Does the cover look suggestive to anyone else? It's supposed to be wings, maybe even the devil's wings. 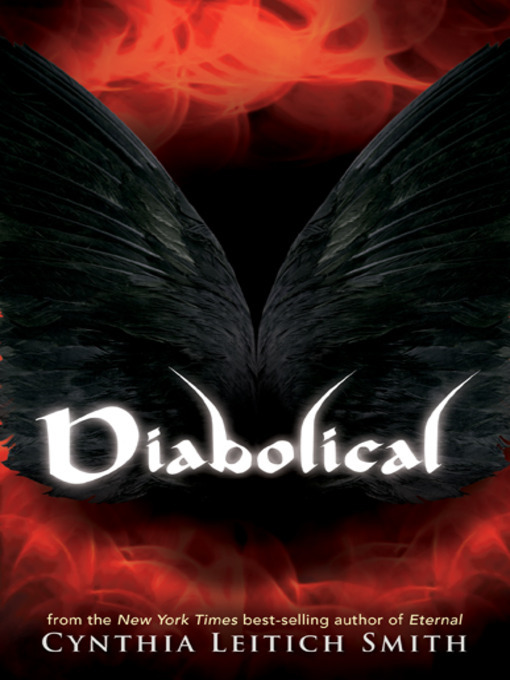 Diabolical continues to the saga, or tells us more about the characters from the series that began with Tantalize. A bunch of them end up at a fancy boarding school in Vermont that is maybe a little evil.